Passing your driving test and getting the keys to your first car is an exciting time in anyone’s life. It spells the start of a whole new realm of freedom and the ability to get out and visit places without relying on parents, public transport or your own two legs. The exhilaration of getting behind the wheel for the first time without your ‘L’ plates on and the enthusiasm to get out and explore can sometimes overshadow the fact that looking after your car is incredibly important. What’s more, it is not usually cheap. However, there are tips and tricks that every driver picks up as they gain experience. This guide offers you a head start on saving money and staying safe. Whilst fuel has come down in price recently, any driver will tell you keeping your car filled with fuel is certainly not cheap. You’ll be surprised how often you have to fill up and how quickly your car burns through £20 worth of fuel! Fortunately there are ways you can cut down the cost. First of all, avoid carrying unnecessary weight (this might even include your friends), remove drag-inducing roof boxes and keep your windows wound up in order to maximise your car’s fuel economy. In addition, combining your daily errands into one trip will also reduce your fuel bill as a cold engine uses more fuel than a warm one. Wherever possible you should avoid driving in rush hour as stopping and starting is particularly taxing on your fuel economy. 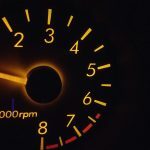 If it’s unavoidable, try to travel at a steady low speed or invest in a hybrid car, which will use a lot less fuel than a traditional petrol or diesel when travelling around town. Keeping your tyres inflated to the manufacturer’s recommended level will also increase your fuel economy. This is because driving on flat tyres requires far more energy than if your tyres are properly inflated. To find the best deals on fuel, shop around supermarkets who will often offer you discounts if you shop with them. Even a saving of 1-2p per litre is worth picking up. 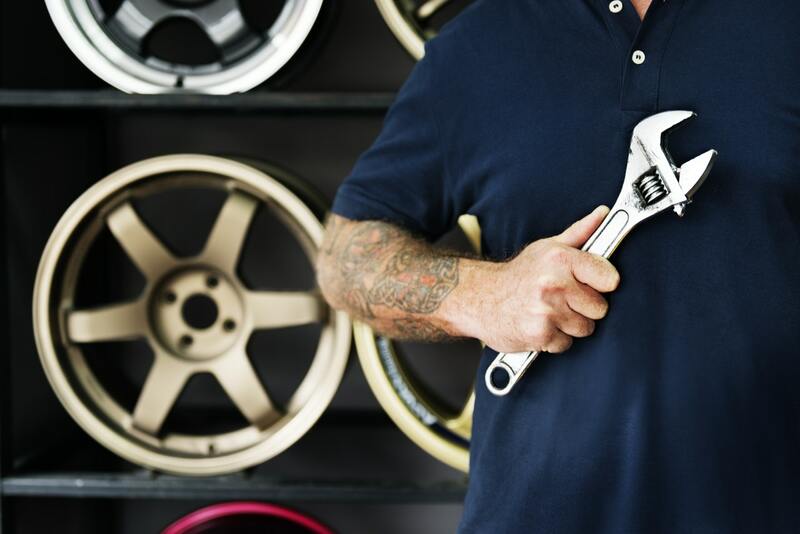 Once your car is three years old it will require an MOT every year. This is a test of your car’s road worthiness and will include a check of your lights, brakes, suspension, steering and body. Failing an MOT can be costly (each test usually costs around £50) so keep on top of maintenance all year round to minimise your annual bill. Your tyres are certainly one thing to keep your eye on. The tread on them must not fall below 1.6mm and they must be free of excessive damage to be deemed road legal. If they do not meet these standards it’s important to have them changed. Here you have a number of options, one of which is to use a mobile tyre fitting firm. If you’re local to the area, a search for ‘mobile tyre fitters oxford’ will put you in touch with a reputable firm. Your driving style is going to affect how much it costs to run your car significantly. Aggressive accelerating, braking and cornering will wear out your tyres quickly and make your fuel economy plummet. Drive in a calm and controlled manner and avoid excessive speeds to make every tank of fuel go further and ensure you tyres last as long as possible. Whilst it’s simple advice, it works. On a similar vein, driving sensibly will dramatically reduce the risk of you having an accident on the road. Human error is by far the largest cause of road traffic accidents; don’t let your mistake cause a crash. Finally, store your car in a garage wherever possible, or on a private driveway if you have one available. This has a number of benefits. Firstly, your car is protected from other drivers if it is parked off road. In addition, it is far less likely to be broken into if it is stored on private property. These benefits are shown by the fact that insurance premiums are far lower for drivers who store their vehicle off road – another reason for doing so! Up Next:Do You Need Alloy Wheels?